I have known them a while as friends. I was so happy to see them and Airi, but it was almost hard to believe they are parents! I felt like they just got married 🙂 God gives us amazing experiences throughout our life. 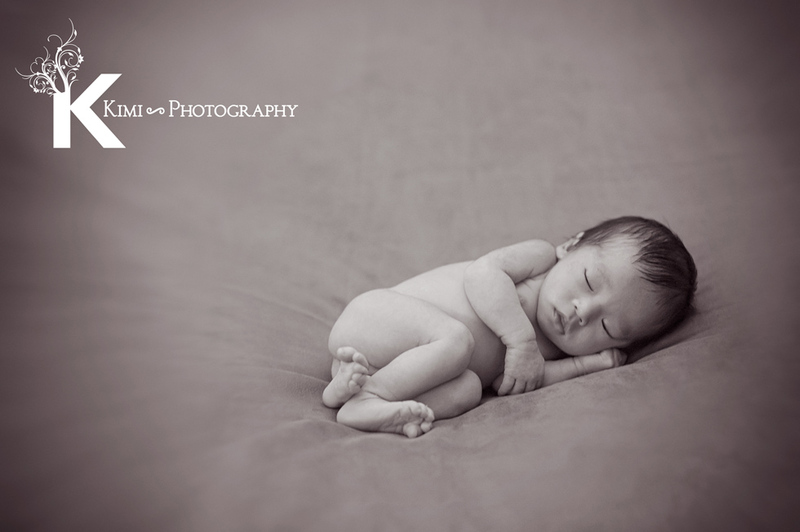 Being Airi’s first photographer was a great experience for me! 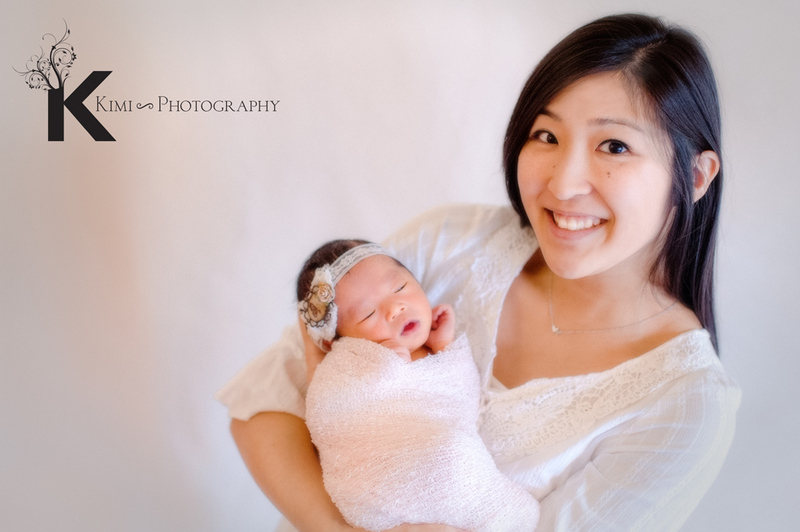 Sweet mom and baby Airi! It is amazing to see all newly dads come to my studio helping his wife!! Please don’t forget to leave some comments on this page below. They are participating in our comment contest to get the photo slideshow to share it with their friends and family. The parents who get most comments (unique people/IP’s) on the photos or just celebration messages on this page gets the prize. What a beautiful baby. She must have a gorgeous aunt she got her good looks from. Ojisan will buy lots of oishii food and toys when she comes to visit Japan. Congratulations!! Very beautiful. Wish we knew about Kimi when we had our baby. Cute little bright eyes! You guys are amazing! Princess Airi, you are such a blessing to all! What a cute princess 🙂 I can’t wait to see you in person. Remember you got another “big sister” in Japan who is ready to spoil you 😉 don’t tell your mommy and daddy!